Today only, save up to 30% off candy on Amazon! 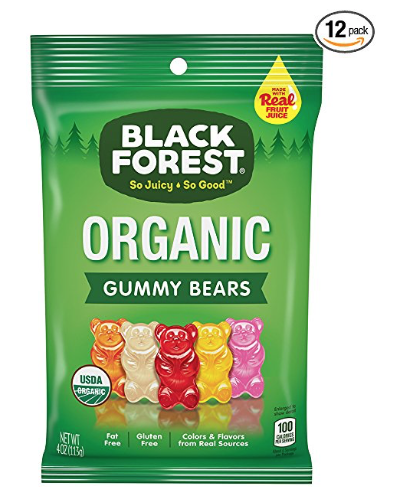 This includes several Black Forest products like their organic gummy bears and fruit snacks! Plus, you can stack this savings with the 5-15% off Subscribe and Save discount, so as much as 45% off! Just go here to see what’s included. This deal ends tonight at 2:59 am est or sooner if they sell out. Grab some now and save for Easter baskets!